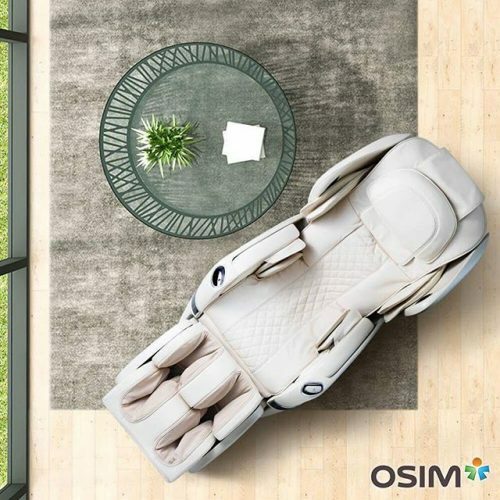 If interested in learning more about these devices or purchasing one, feel free to contact us at OSIM. Or better yet, stop by our store in the Los Angeles area. We look forward to hearing from you.